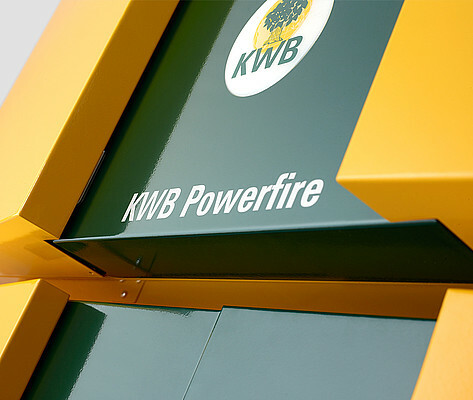 The Powerfire has a range of 150, 200, 240, or 300 kW. 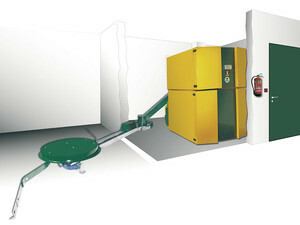 It is suitable for very large buildings, groups of buildings, and district heating networks. 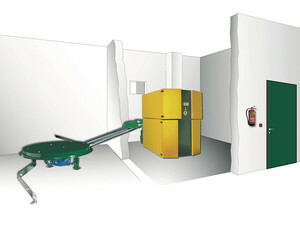 In this size of system, the payback period is particularly short. 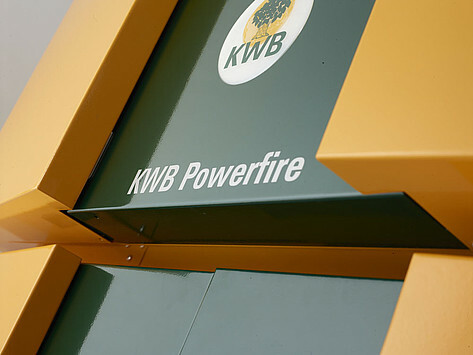 This means that the KWB Powerfire has the potential to be leased. 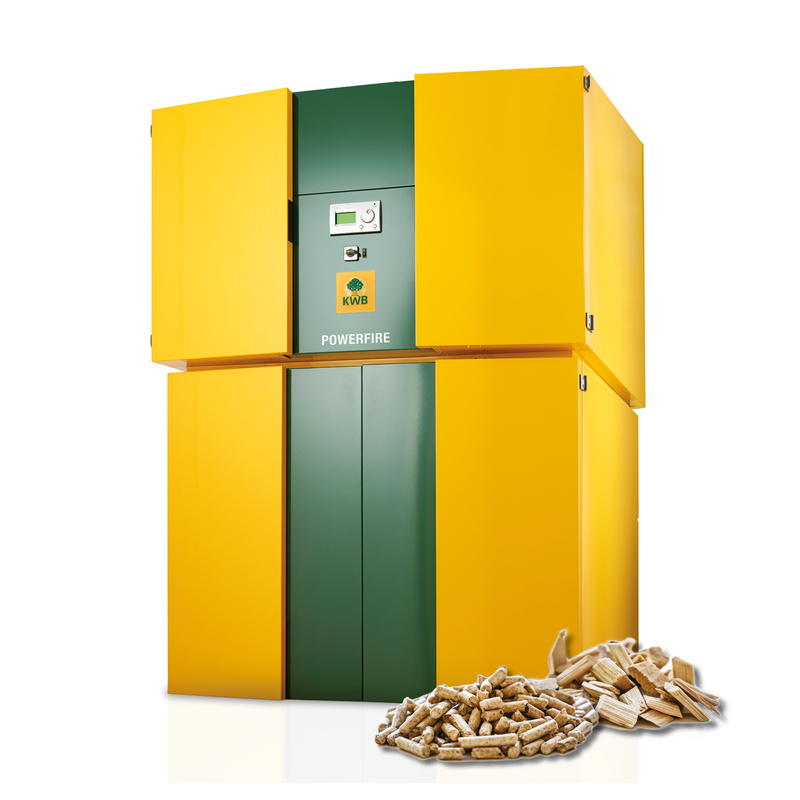 The "Energie Genie" (Energy Genius) and "Energy Globe Award" innovation prizes are proof of the high product quality of the KWB Powerfire. The Powerfire needs to be carefully planned for each setting and situation. 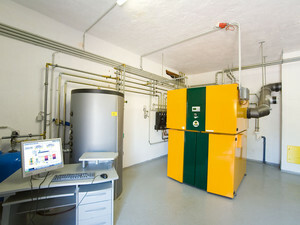 It is a powerful system, capable of heating huge areas. 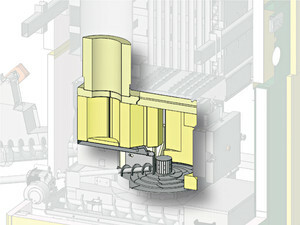 The rotary-grate combustion system is a unique system in which the fuel is pushed sideways into the pre-combustion chamber and conveyed onto a rotary grate. 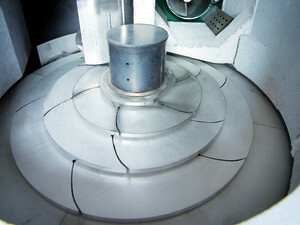 The fuel is transported through the combustion chamber by means of grate rotation through approx. 270° before a special grate cleaning system handles ash removal. 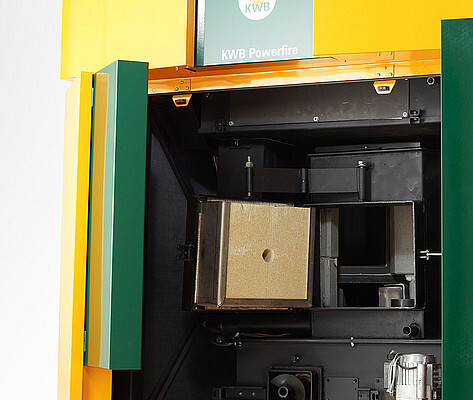 The KWB Powerfire features the lowest power consumption in this power class. 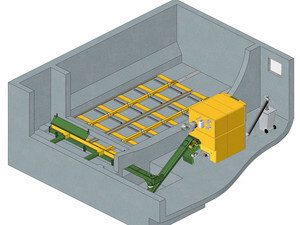 This is achieved by the compact system design and by avoiding mechanical resistance in the area of the conveyor technology as far as possible. 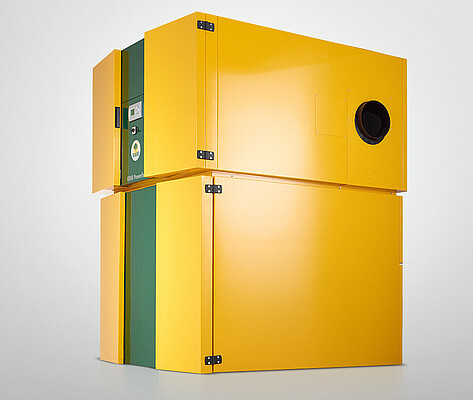 A sophisticated air duct with rotating flow ensures complete burnout, minimal emissions and the best possible removal of fly-ash particles in the downstream cyclone combustion chamber. 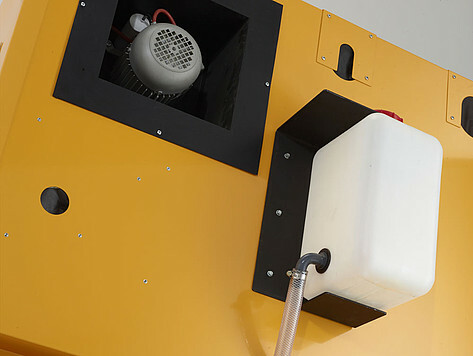 For heating systems in this power range, expert advice is needed throughout the entire duration of the project. 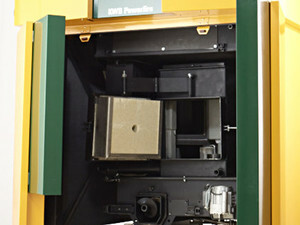 You can rely on your contacts at KWB to provide both up-front and follow-up support. 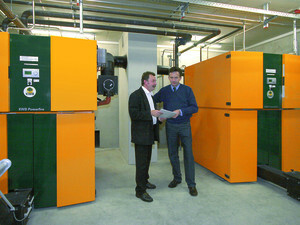 We always have the solution as whole in mind, not just the heating system. 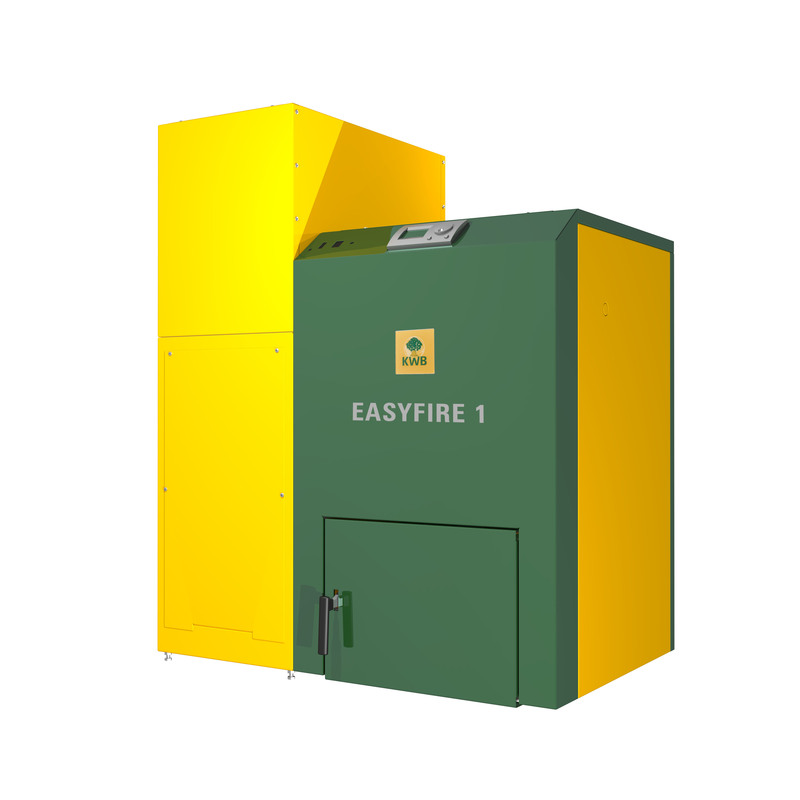 The overall substructure, including rotary-grate combustion system is easy to extract. 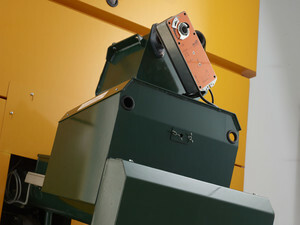 This simplifies the work of service personnel and saves time and money. 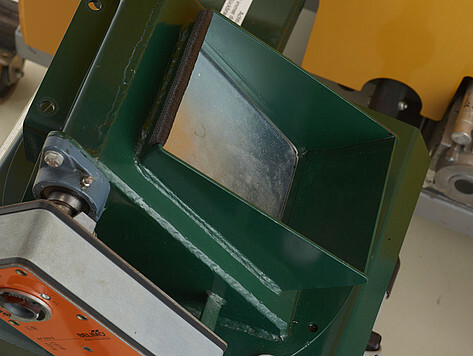 The full 10-year guarantee provides maximum security. 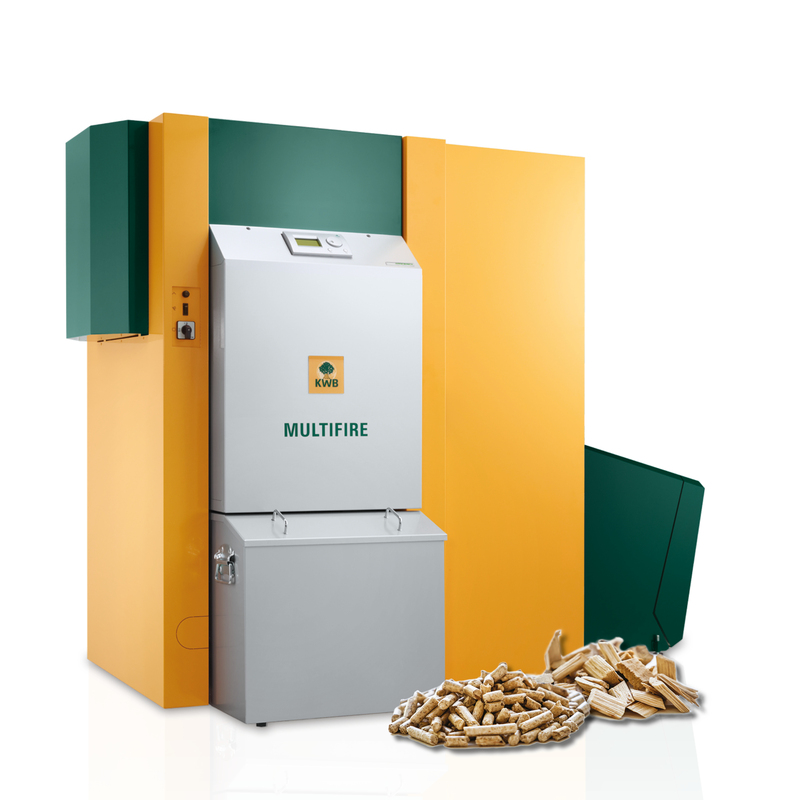 External ash extraction into a 240-litre ash container keeps maintenance requirements low. 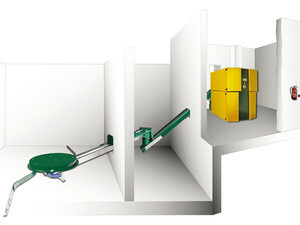 With larger systems in particular, we will be happy to use our planning experience to help you. We have already implemented countless installation variants; so we are certain that we can find the perfect solution for your needs. 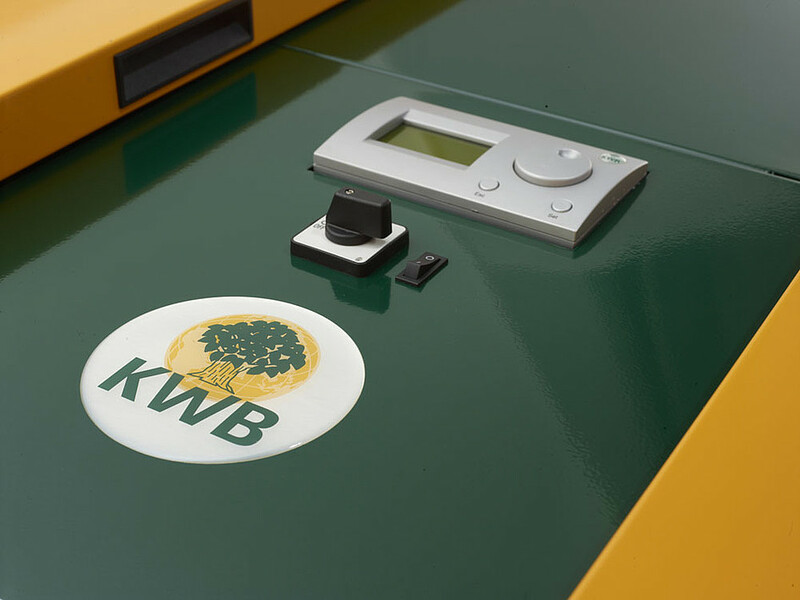 The compact design of the heating system and the flexible storage systems of the KWB brand will enable your authorised KWB partner to find the perfect solution. 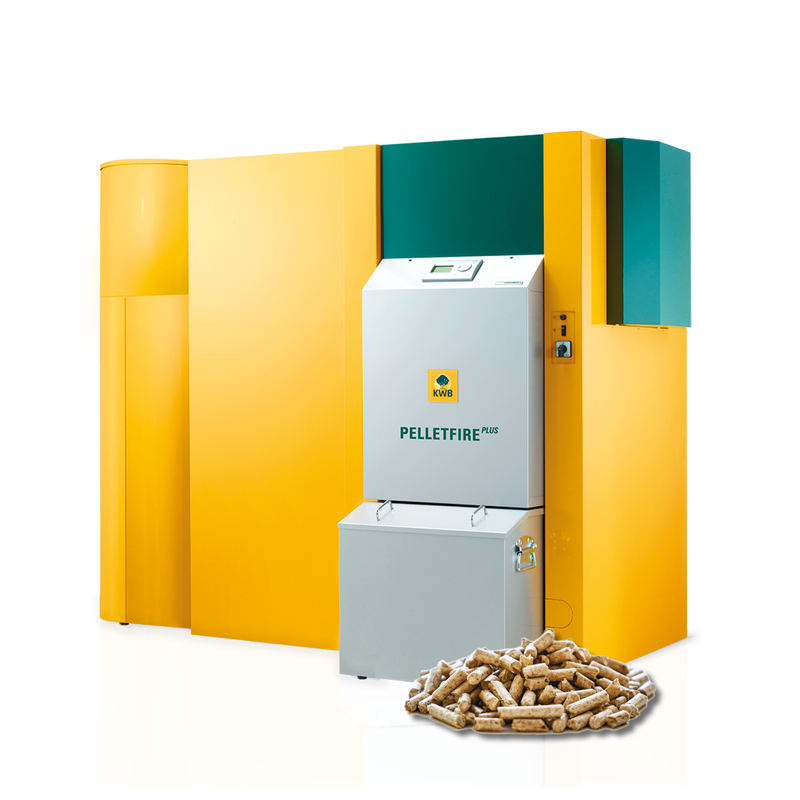 No matter whether you have a storage area for fuel or only a small space of a few square feet - no matter whether you are looking for maximum convenience, or would like to participate yourself to save costs: We can provide the right heating system to match you and your building's needs.